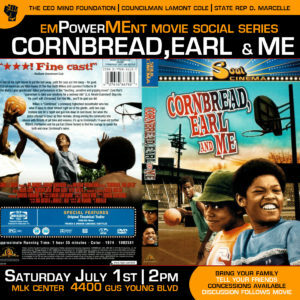 The Empowerment Movie Social Series is about a coming together of the community for the purpose of fellowshipping, networking bonding and enjoying ‘edutainment’ together. 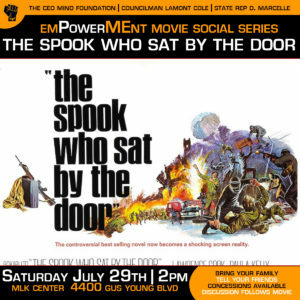 This social movie series will highlight various movies that deal with social issues of the past that has some bearing on today’s present community. Often times we need to approach problem solving from a different perspective and see even the problems themselves from a different set of eyes. 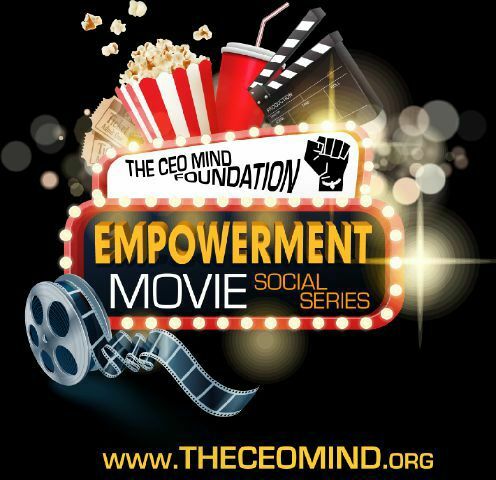 The Empower Movie Social Series is about getting our minds to think, creating a group effort for solution in our community. WE are in this together. Come out and be a part of the WE! 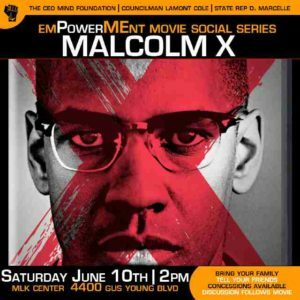 Come out enjoy the movie with like minds who are serious about the future of our community. Concessions are available at all events. For attendance please register using included form for e-tickets or to be notified of where you can pickup tickets for the event. A short discussion will take place after each movie. A Listing of the current movie titles & dates are below.